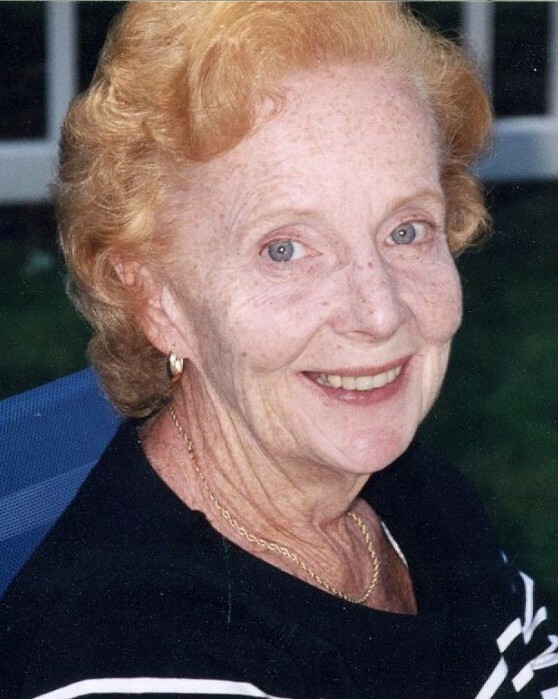 Joan Trieschmann, 83, of Broad Brook, CT, passed away peacefully on October 28, 2018. Born on September 16, 1935 in New Rochelle, NY, she was the daughter of the late Charles and Marion Lindeman Roos. Joan grew up in New Rochelle, NY where she graduated from New Rochelle High School. She went on to obtain a degree from Green Mountain College in VT and then worked at Manchester Memorial Hospital in CT for 35 years until her retirement. Joan was a talented artist, singer and pianist and she will be greatly missed. Joan is survived by her daughter, Karen Goodman of Orange, CT; her grandson, Michael Goodman of Orange, CT; her sister, Amy Linden of Locust Valley, NY; her brother, John Roos and his wife Rose of New Rochelle, NY; and her many nieces and nephews. Joan was predeceased by her son-in-law, Robert Goodman. At Joan’s request, no services will be held. In lieu of flowers, donations can be made in Joan’s memory to a charity of choice.